SOLD! 102 Trinidad Bend was off the market in 28 days and sold for $985,000 ($430 per sq ft) and 98.9% of the asking price! 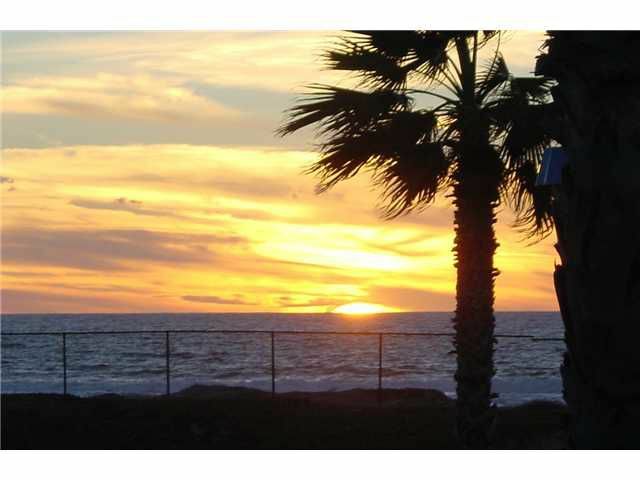 The Seller Received Multiple Offers.Your playground awaits you at this Coronado Cays location. Panoramic ocean views greet you at this Trinidad Bend home. The sound of ocean waves lull you to sleep. Breathtaking sunsets over the Pacific Ocean bathe the evening sky. Watch the dolphins at play from this beautiful Trinidad Village home in Coronado Cays. Experience the beauty of nature, swim, surf, and sunbathe on the Silver Strand Beach. All this and more awaits you here in Coronado.